High-quality hydrolysed whey protein of beef. Excellent source of valuable protein in the diet of any athlete! It contains no lactose, and tastes great! 362 loyalty points Your cart will total 362 points that can be converted into a voucher of 14,48 PLN. 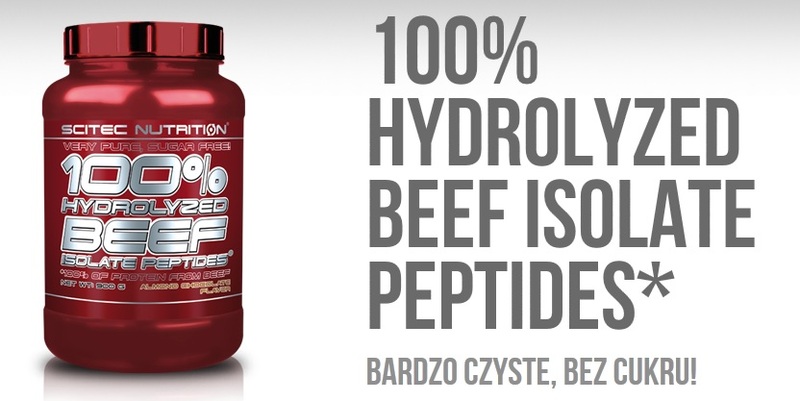 Scitec 100% Hydrolyzed Beef Isolate Peptides are complete, hydrolyzed protein, a peptide produced from beef, raw fresh beef. The product is 100% natural, without the use of hormones. The protein contained in the product is enzymatically hydrolyzed, so that the body can absorb it faster and digest. Complete protein - provide the body with all the necessary types of amino acids, including nine acids (histidine, isoleucine, leucine, lysine, methionine, phenylalanine, threonine, tryptophan, valine), which the body is unable to finish synthesized, and therefore must be supplied through food or diet supplement. 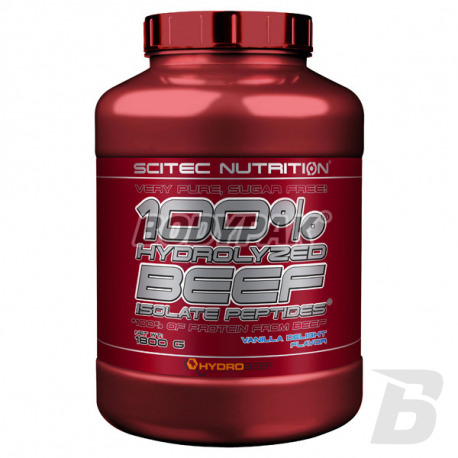 Scitec 100% Hydrolyzed Beef Isolate Peptides are a great alternative to milk proteins, especially soy proteins! Milk can be a serious problem for many people who suffer from allergies or intolerance to lactose, or for those who follow the paleo diet where dairy products are absolutely excluded from the diet and the only source of protein are meat proteins. 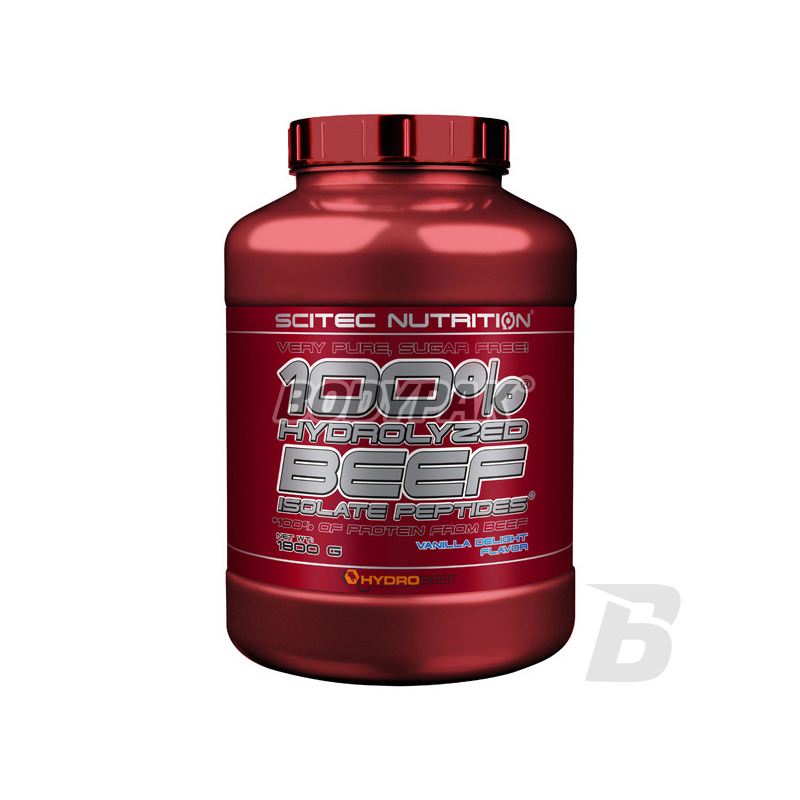 The protein content of Scitec 100% Hydrolyzed Beef Isolate Peptides is over 390% more concentrated than a good piece of prime tenderloin, also contains no fat! 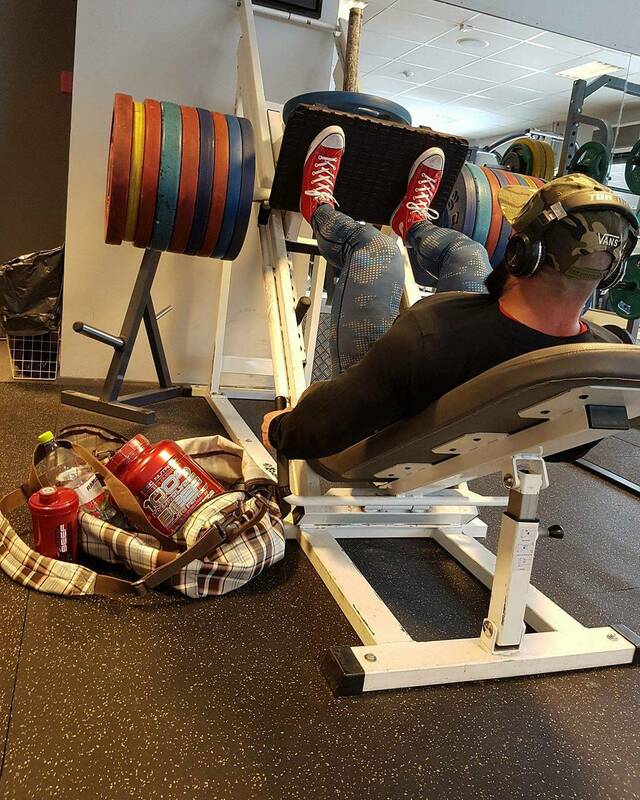 Without the addition of creatine! Why do you have to change the dose of creatine because of the protein product? Składniki: Hydrolizowane peptydy białka wołowego, Aromat (czekoladowy, migdałowy), proszek kakao o zredukowanej zawartości tłuszczu (10-12%), emulgator (Lecytyna sojowa w proszku), substancja zagęszczająca (Guma ksantanowa), substancje słodzące (Acesulfam K, Cyklaminian sodu, Sukraloza). Najlepszy jak do tej pory a smak czeko migdal wymiata! Hydrolizat wołowy idealnie uzupełnia diete w pełnowartościowe białko!